When your iPod is damaged or malfunctioning, and you want to hear your favorite song, you are not going to be very happy. At Computer Answers, we understand your need to get your favorite apple gadget such as your iPod fixed. We get it. They have come through our doors, smashed, cracked, soaked or damaged in every possible way. You name it, Computer Answers has seen it. WHY CHOOSE US FOR YOUR iPod REPAIR? 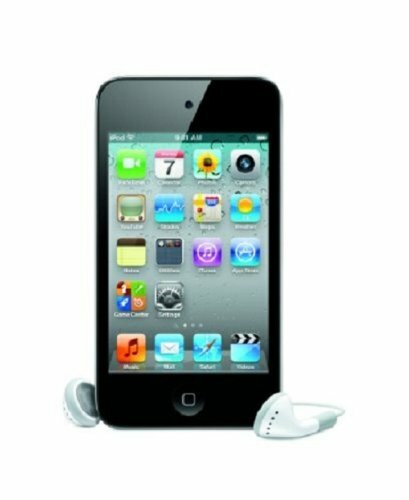 Because we know the ins and outs of every iPod ever made, Computer Answers has the experience and the expertise to diagnose your iPod's problem accurately, and get it repaired and back to you quicker than anyone else. Most problems can even be fixed while you wait after dropping off your iPod at one of our locations in Albany, Schenectady or Brooklyn and now NYC in East village. If you can’t bring your iPod to us, we can either arrange safe and secure shipping or even send a technician to your home. Just let us know your specific brand and model of your iPod and what the problem seems to be. Particularly for a home visit, we’ll arrive with what we need. 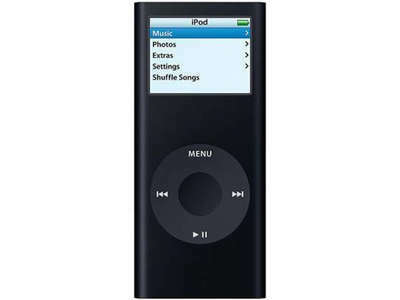 At the bottom of this page you’ll see some general categories as to common problems ipods have had in the past. We know them well and we have successfully fixed them. And if you just don’t know, that’s okay too. We will diagnose the problem. So either call us Toll Free at 866-488-2806 or use our Contact Form. Either way, you’ll soon be talking with a Computer Answers pro who knows what to do get iPod fixed pronto. Visit Us At Any One of Our Convenient Locations Including Williamsburg, Brooklyn, NYC East Village, Albany, Clifton Park, East Greenbush, and Schenectady.